I can’t even tell you how much excitement I have for this announcement! When Katherine and Allie told me about The Cardigan I immediately asked if they would write about it so I could help spread the news. Read on to learn about this amazing resource for library staff serving children. 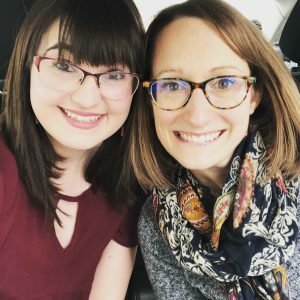 We (Allie & Katherine) are two Children’s Librarians working together in a public library in Oklahoma. Katherine primarily works with early childhood kids and Allie works with elementary kids. Before working with Katherine, I (Allie) worked in a small rural public library in another state. It was my first full-time Children’s Librarian position out of library school. In this new position as a solo Children’s Librarian, it wasn’t long before I began to feel a little alone. I spent my free time researching great resources (like Jbrary!) to help me feel connected and up-to-date, but soon finding the time, support, and energy to research the relevant information left me exhausted. This is a trend we have both noticed since becoming Children’s Librarians: finding relevant and current professional development resources can be challenging, tedious to sift through, or costly. So we dreamt up the idea of a newsletter: a visually appealing platform made up of high-quality, bite-sized information related to the profession with real-world implications. Articles posted on social media can be difficult to keep track of, so the newsletter format allows us to preserve all of our resources in one place. Each newsletter will be turned into a PDF and accessible through a Google Drive folder. In this way, we hope to create a repository of the best tools available to help us become excellent at our jobs. Learn. Deepen your knowledge on a topic related to Children’s Services. Play. Play is a right! Learn quick tips to optimize play experiences in libraries. Plan. Learn about an interesting program you can easily replicate at your library. Consider. Libraries are for everyone! Read resources about the importance of inclusive Children’s Services. Connect. Discover new places to find content. Reflect. Where we reflect on the deeper questions regarding Children’s Librarianship. Read. Check out some of our favorite books. Ask. Where we answer your questions! After some reflection, we settled on “it takes a neighborhood to nourish a Children’s Librarian” as our motto because we want to center in on the reality that we need each other to be happy, healthy, and effective librarians. 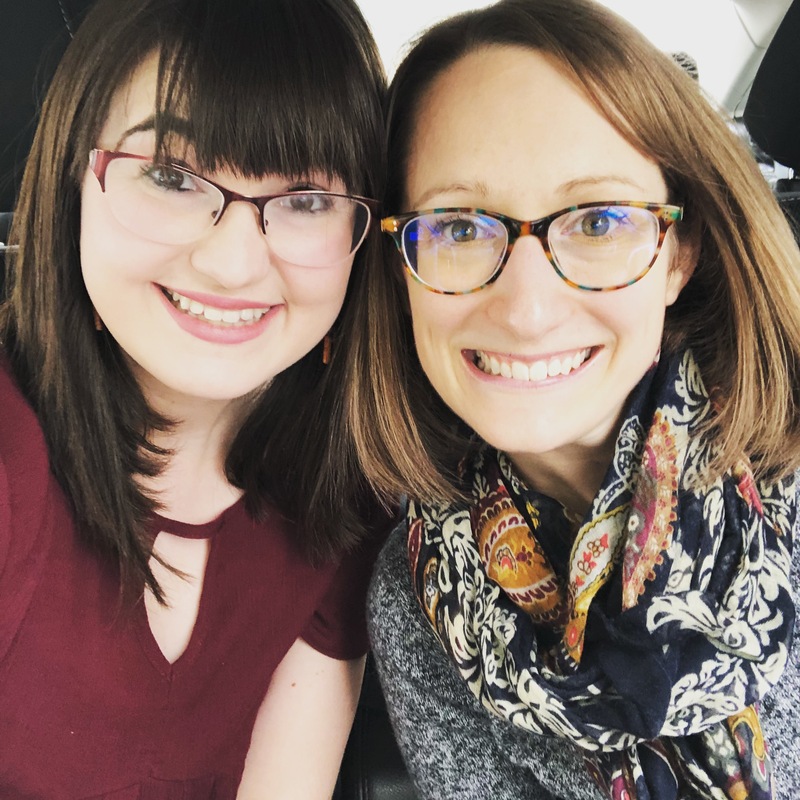 We are both relatively new to the profession, and we hope to create a digital “neighborhood” with Children’s Librarians of all strengths and competencies. Our “Celebrate” section: We want to celebrate your awards, promotions, and hard work! Our “Share” section: You can e-mail us your cool programs and initiatives related to Children’s Services and we will select a few to feature each month. Our Instagram and hashtag: We are going to use our Instagram (@thecardigannewsletter) to feature other ideas and programs, and the “shares” we aren’t able to fit in the newsletter. Tag your library-related Instagram and Facebook posts with #thecardigannewsletter so that we can see what you are up to! We hope you’ll join the neighborhood and subscribe to The Cardigan! 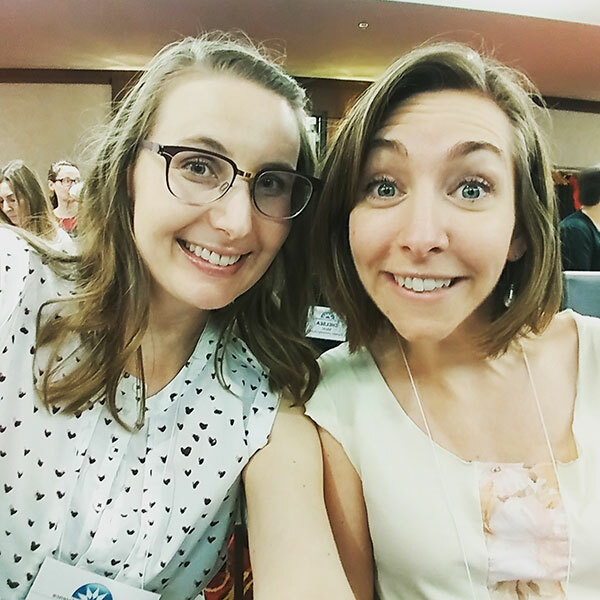 This little newsletter is our humble attempt to contribute to the need for professional development in our field; we know it won’t solve all of our problems, but we are excited to do our part and would love to have you along for the ride. Subscribe to the Cardigan here. Contribute to our first “Ask” section. Email us at thecardigannewsletter@gmail.com with “Ask” in the subject line with any library-related question. We will do our best to answer, but if we can’t, we will bring in an expert. Contribute to our first “Celebrate” section. E-mail us at thecardigannewsletter@gmail.com, with “Celebrate” in the subject line, along with a brief description (2-3 sentences) of your successes. Celebrating coworkers is also welcomed; please ‘cc them in the submission e-mail so that we can get their permission to be featured. Examples of things to celebrate include: trying something new, practicing radical self-care, getting a job, getting published, being a great coworker… Whatever you deem to be an accomplishment! Contribute to our first “Share” section. You can e-mail us your cool program ideas at thecardigannewsletter@gmail.com, with “Share” in the subject line. Please include at least one photo, along with a short (100-150 word) description. We can’t wait to see you around the neighborhood! OH MY GOD, THIS IS THE BEST THING SINCE FLANNEL FREAKING FRIDAY!!!!!!!!!!!!!!!!!!!!!!!!!!!!!!!!!!!!!!!!!! Sorry, I’m really, really excited about this. Subscribing now and sharing with my coworkers. Awesome-sauce!! Very excited to share this with our WI and MN library peeps! Thanks for your support Marge!! Amazing! I can’t wait to read the newsletter & get involved, too!